Finally it was time for a competition close to home. 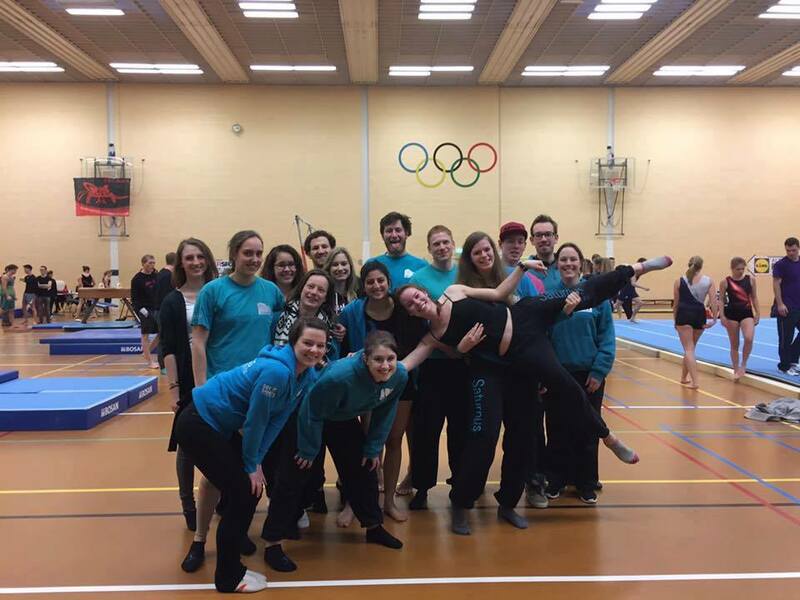 On the 18th of February, our friends from Suca in Eindhoven organized the first competition where you could participate on only one apparatus instead of the full allround competition. This even resulted in a few medals for Saturnus! 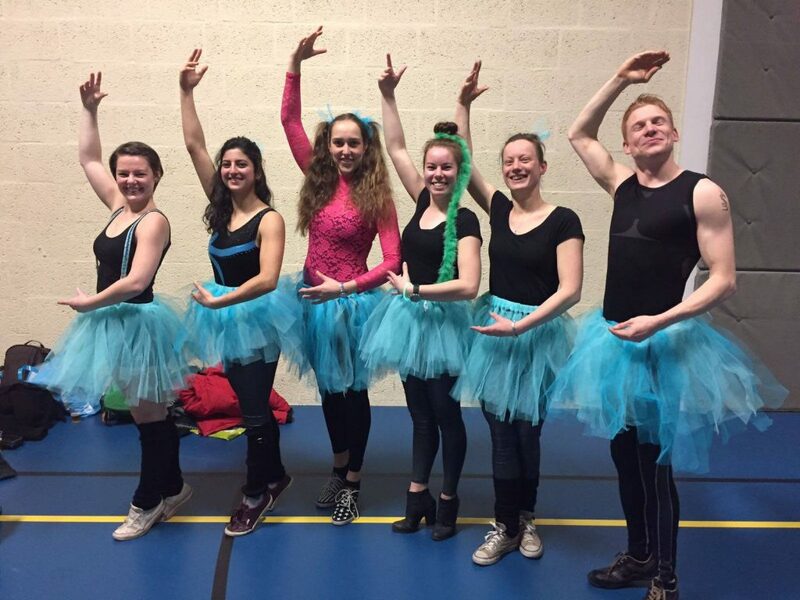 After the competition we had a carnival themed party where we shined as some high class ballerinas (even the guys!). After all it was a great weekend and we are already looking forward to the next competition on the 25th of March!